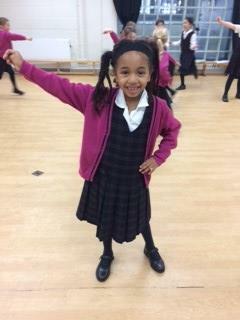 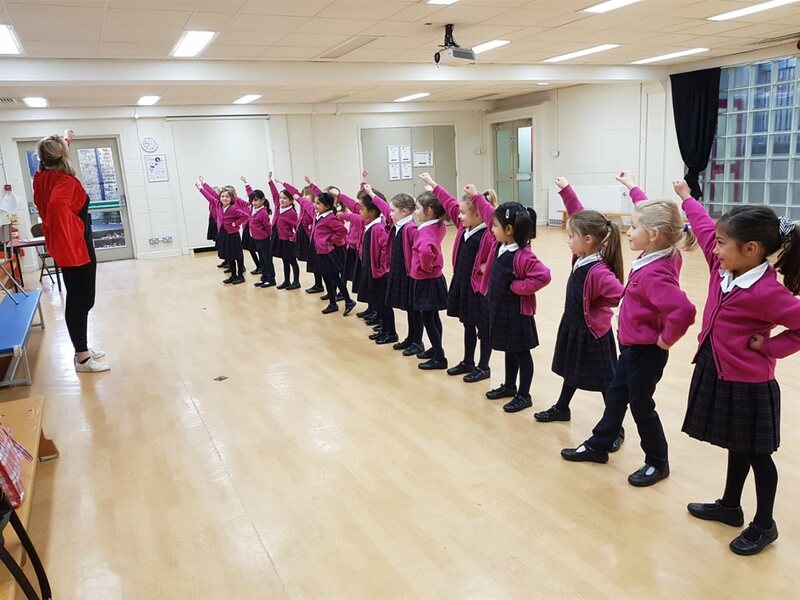 On Friday 11 January, pupils in Year 1 and Year 2 set the tone for a positive new year when they participated in a theatre workshop led by company Theatre 4 All. 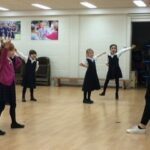 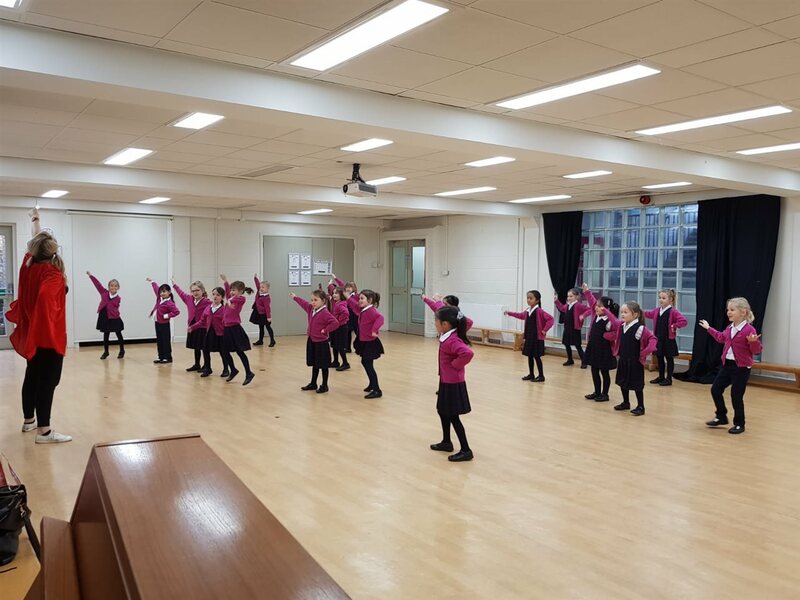 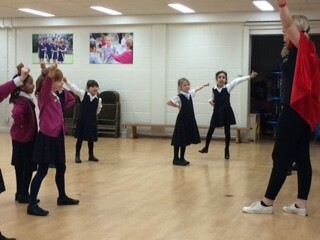 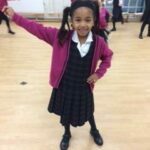 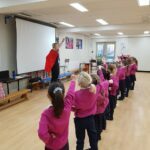 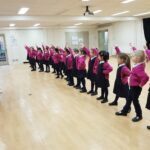 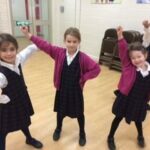 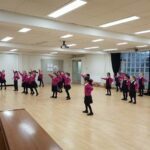 Shaped around the theme of superheroes and saving the world, the girls threw themselves into a range of characterisation activities and body movement exercises. 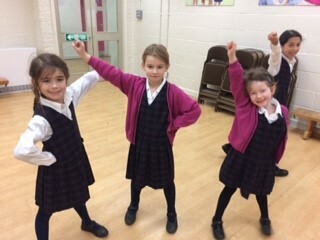 The event was great fun and everyone left with a big smile upon their faces. 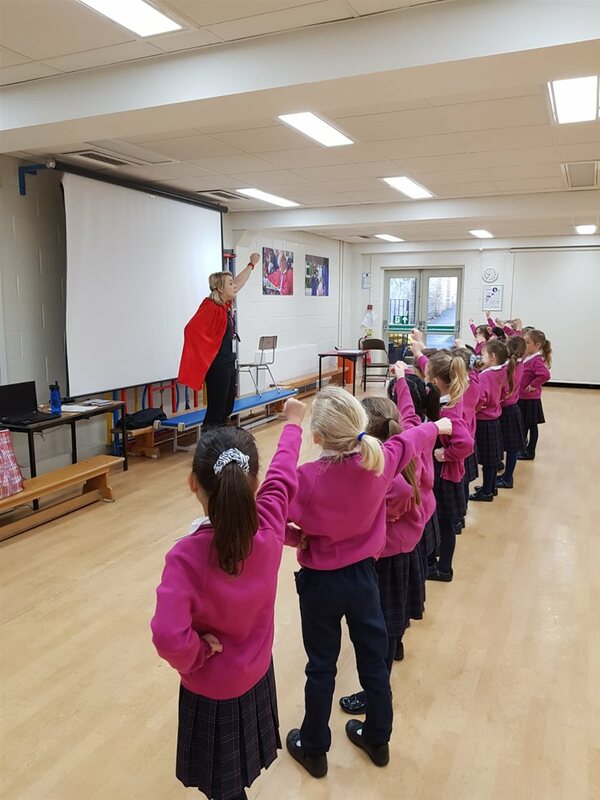 With this year’s GDST Creative Writing Competition theme set as fearless she-roes, the workshops provided the perfect inspiration!